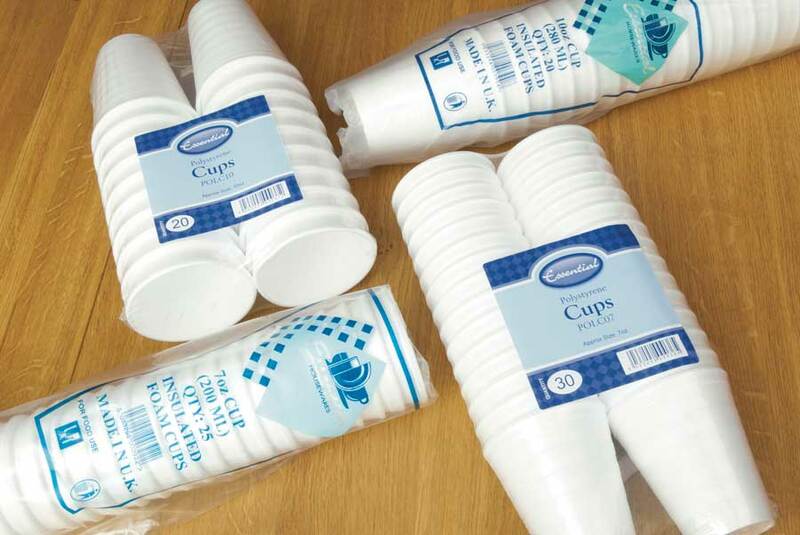 Essential a recognised brand made from virgin pulp paper, robust, biodegradable or can be recycled. Perfect for the fast food market, leisure and entertainment industries. 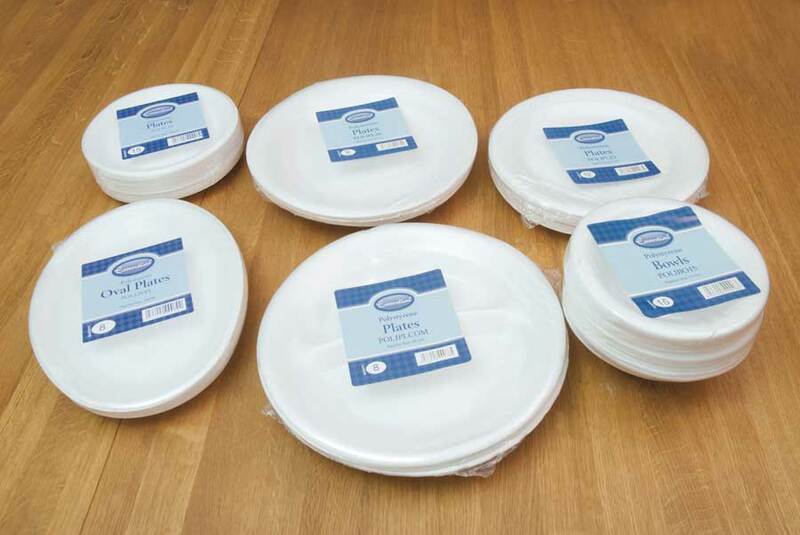 No mess, no washing up for consumers perfect for parties and picnics. 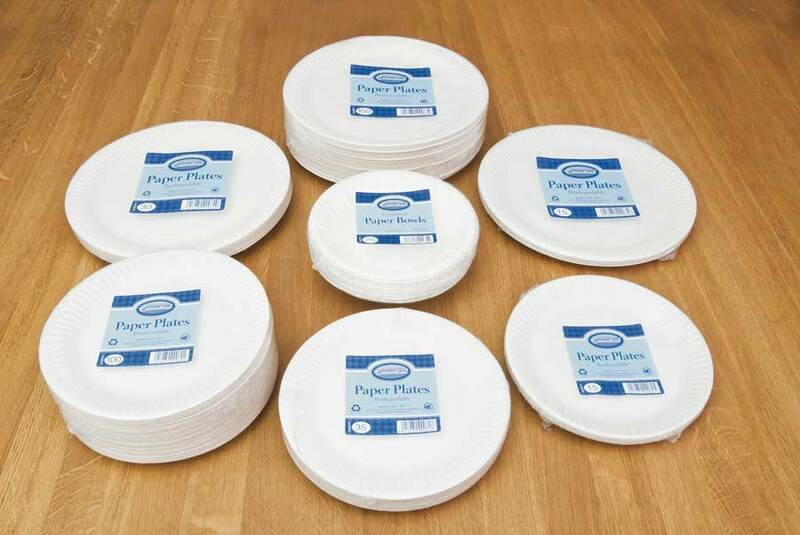 Range consists of paper plate’s 18cm, 23cm and paper bowls 16cm in a variety of pack sizes. Cost-effective solution for all markets. Always in demand regardless of the catering scenario. Ideal for hot and cold food, light weight, safe to use and easily stored. Extremely versatile for parties, proms, conferences, festivals, weddings, fast food market, leisure and entertainment industries. 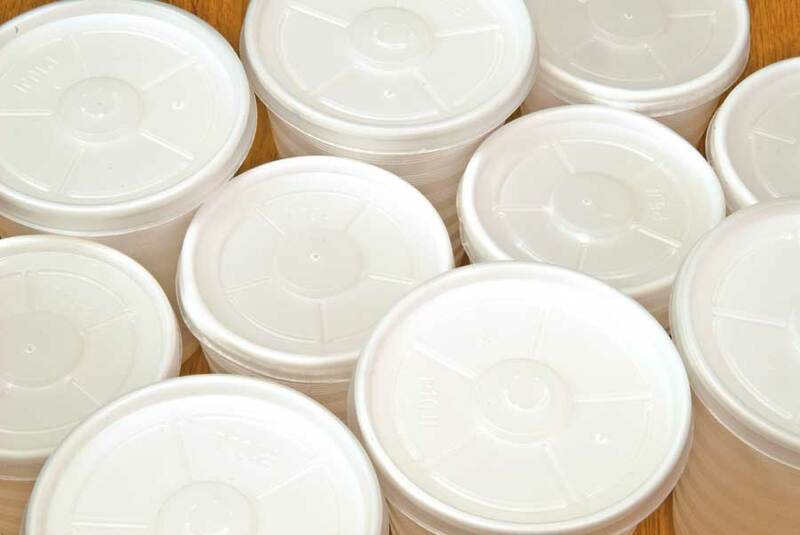 Range consists of round polystyrene plates 18cm, 23cm, 26cm, oval plates 26cm, compartment plate’s 26cm, bowls 25cm and polystyrene cups and lids 7oz, 10oz in various pack sizes. Product Size: 18cm / 7"
Product Size: 23cm / 9"
Product Size: 16cm / 6"
Product Size: 26cm / 10"
Product Size: 15cm / 5"